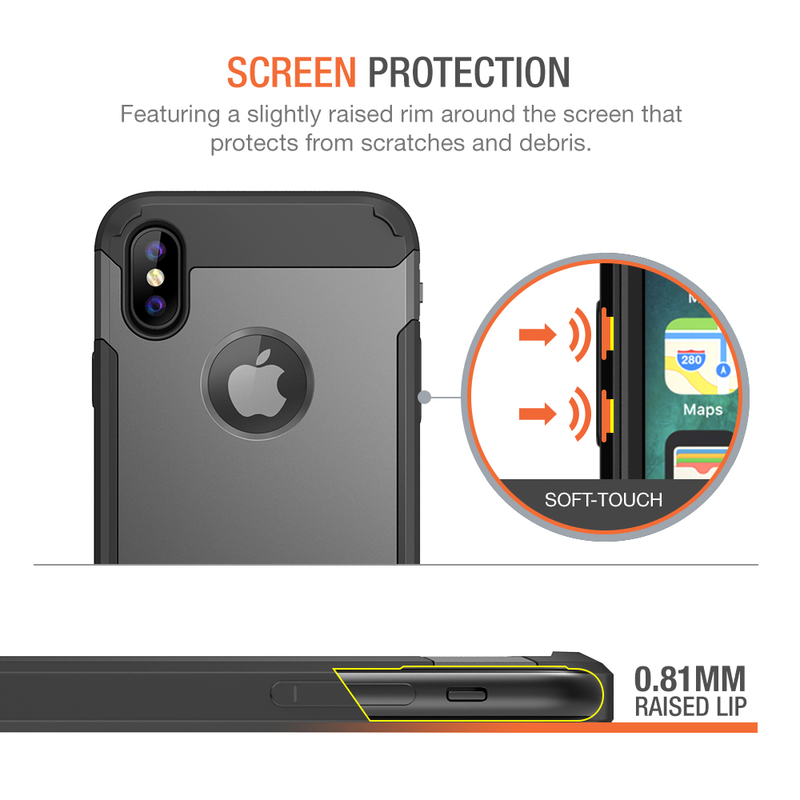 – Remove previously installed screen protectors before installation and use of case. 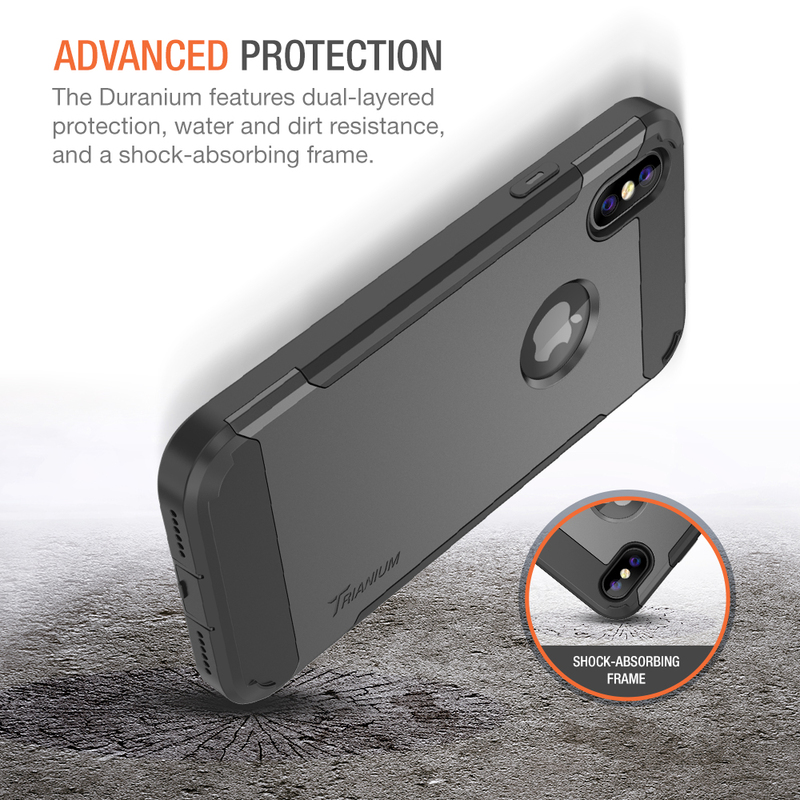 The Duranium focuses on providing protection for your iPhone without creating unnecessary bulk. 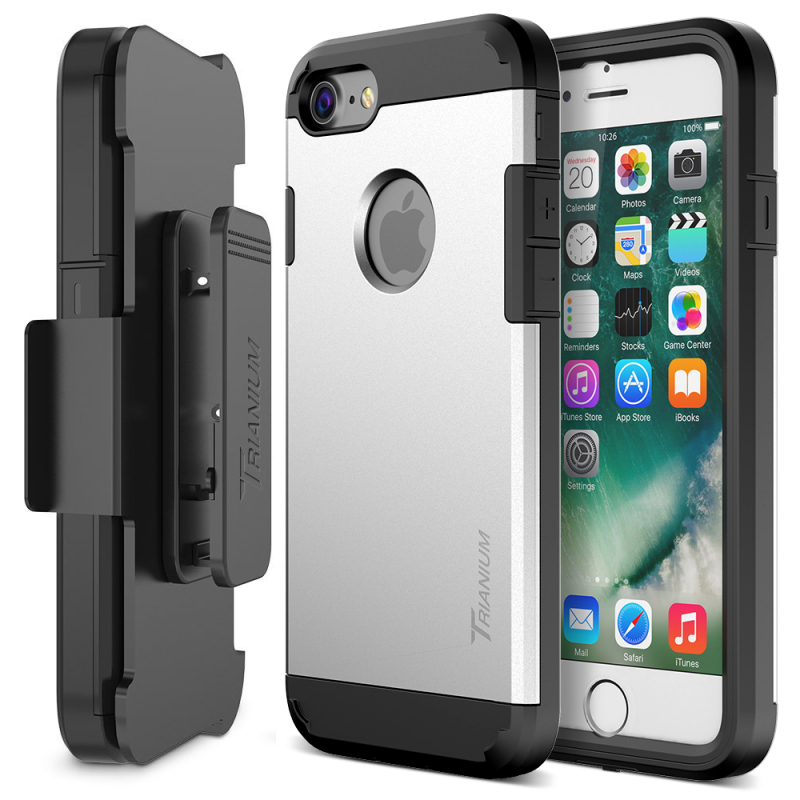 Comes with an additional holster belt-clip to keep your phone tucked away safely. 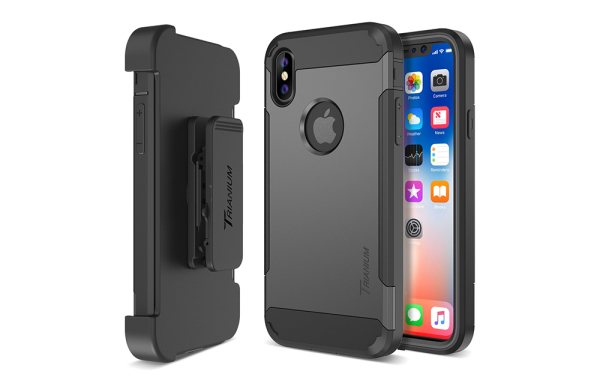 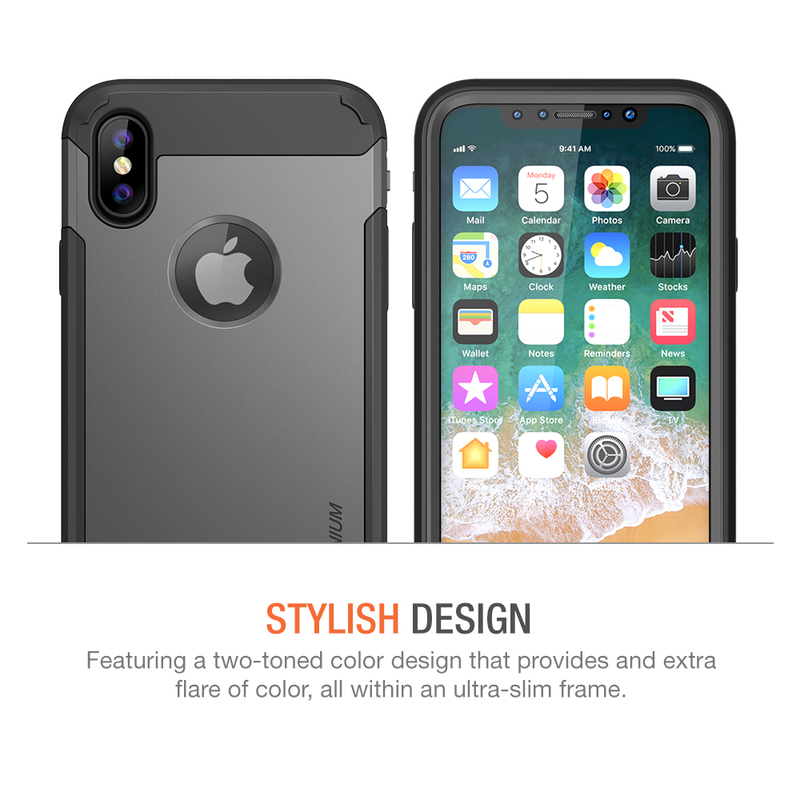 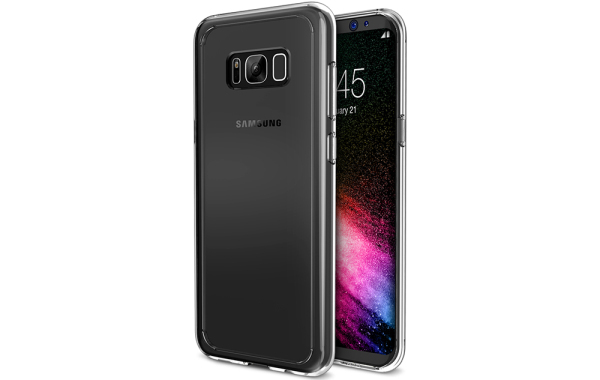 Its multi-layer construction features shock absorbing premium TPU material, raised lip for screen and camera protection, and a hard polycarbonate exterior to counter tough bumps, scratches, or drops. 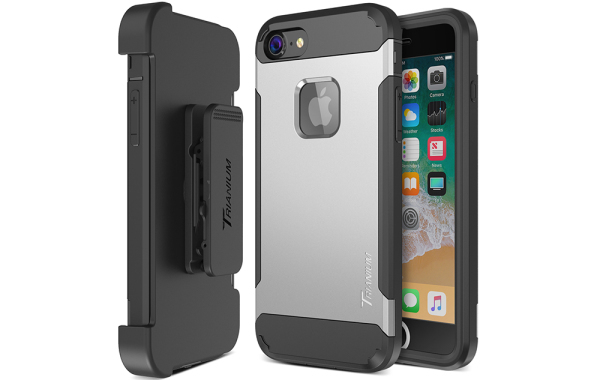 Receive hands-free experiences with the belt-clip holster and view your favorite videos or stream when your hands are occupied. 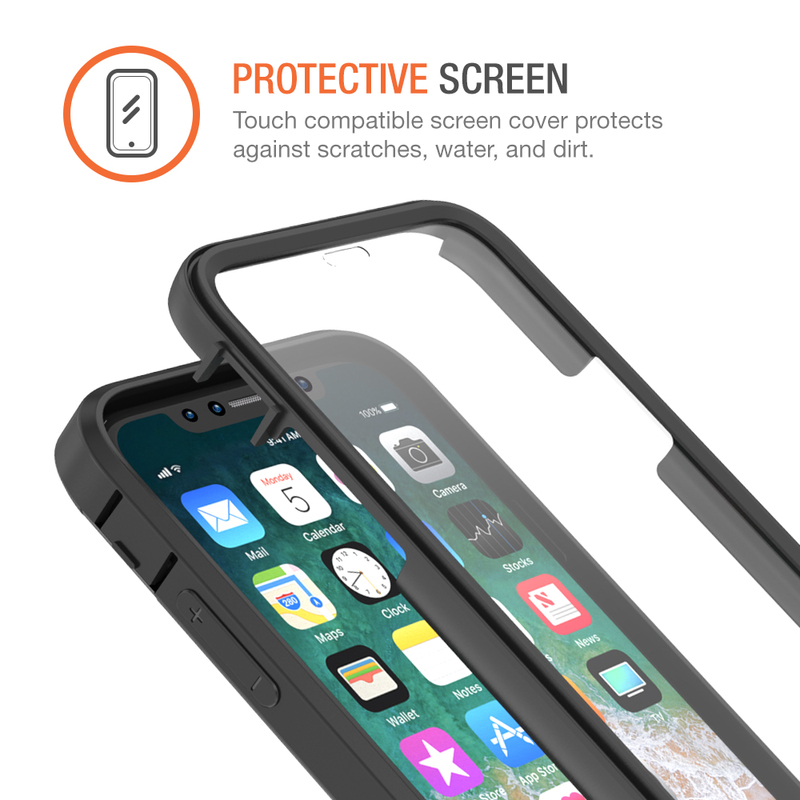 The built-in screen cover provides more protection than your typical screen protector. 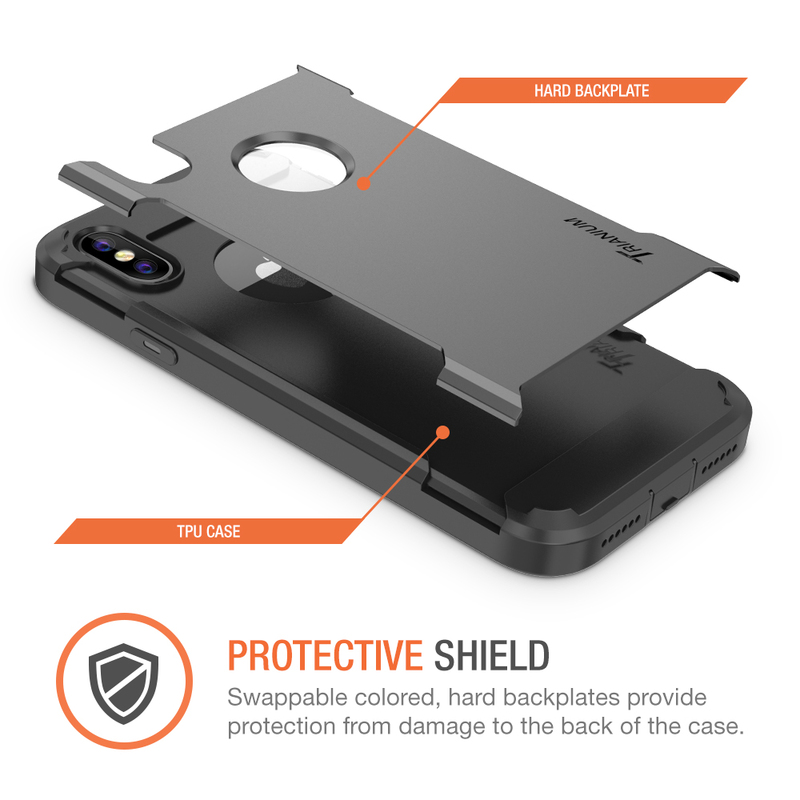 In addition, it keeps scratches, dust, and other residues away from your phone screen. 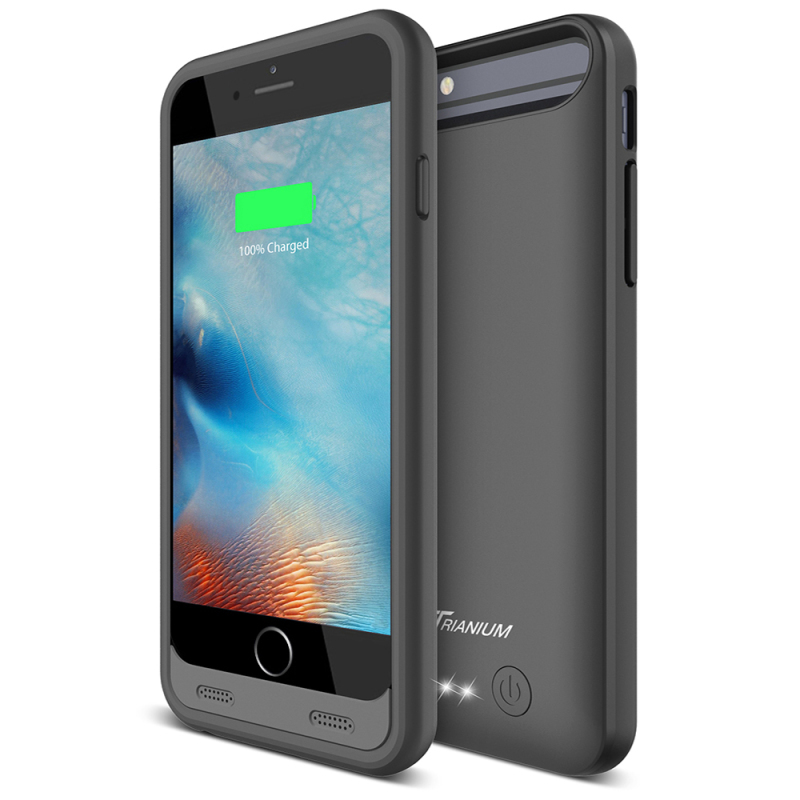 Designed with speaker, charging, and audio port cutouts; includes easy-to-press power and volume button covers.